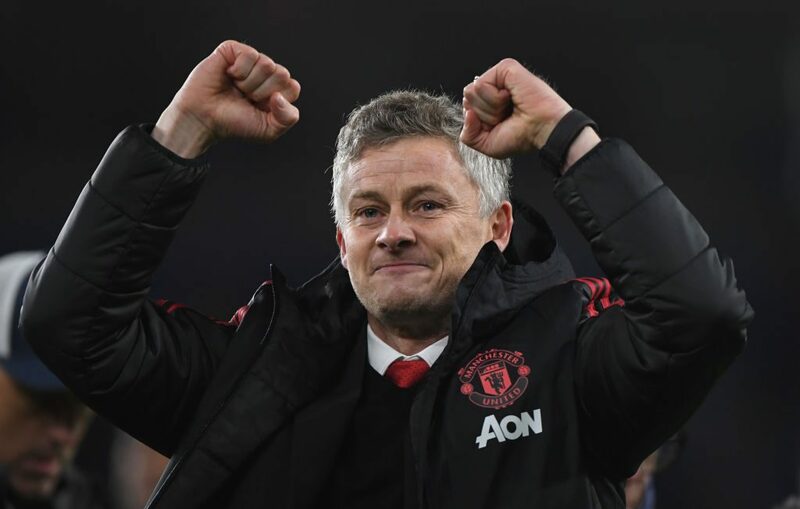 Manchester United return to Old Trafford for the first time under Ole Gunnar Solskjaer’s management against Huddersfield on Boxing Day with a new-found swagger after scoring five goals in the Premier League for the first time in five years. The Norwegian’s caretaker spell in charge until the end of the season got off to a dream start as United threw off the shackles, that led to turgid football and deteriorating results under Jose Mourinho, to thrash Cardiff 5-1. United still face a huge challenge to make up an eight-point gap just to qualify for next season’s Champions League via a top-four finish. But for now the luxury of just being able to enjoy watching a side play with freedom and the attacking principles that have underpinned the club’s history is enough to excite United fans again. “I think the boys are looking forward to playing at Old Trafford and that’s important. We should be looking forward to that, they are the best fans in the world,” said Solskjaer when questioned whether some of the current United squad have been inhibited by the pressures of playing at home in the famous red shirt. He was serenaded throughout by the visiting fans in the Welsh capital at the weekend as United hit five for the first time since Alex Ferguson’s final game in charge. “I just hope in the next five months I do a good enough job for them to keep singing my name when someone else comes in,” added Solskjaer, whose positivity has immediately lifted a squad downtrodden by Mourinho’s mood swings. “Just to be positive. 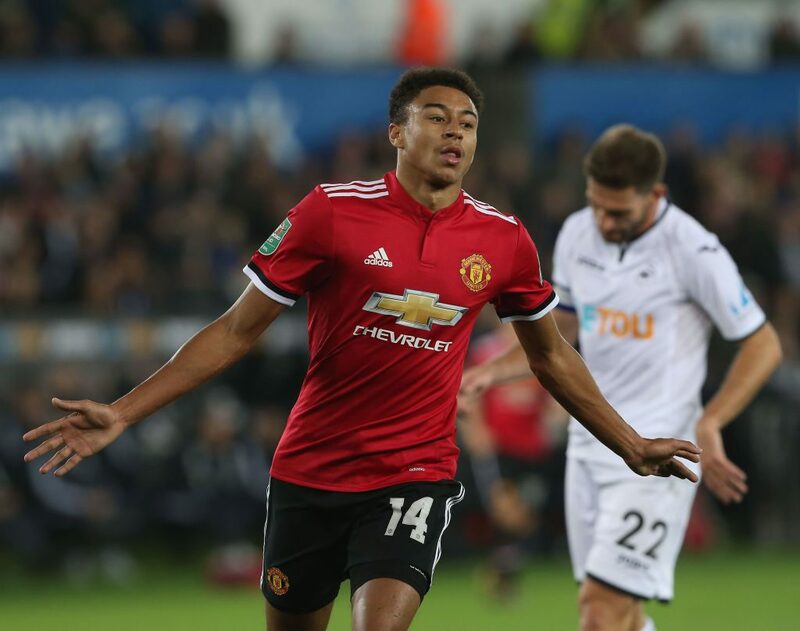 Take risks,” said Jesse Lingard, who scored twice in Cardiff, at what Solskjaer’s message has been. Rarely has enjoyment ever been top of Mourinho’s list of priorities, even in his most successful spells with Porto, Chelsea and Inter Milan. However, the levels of committment he demanded from those sides was not evident in the current United squad. For the first time this season, United outran their opponents against Cardiff. “A Man United team should never ever be outworked,” said Solskjaer to highlight the minimum he expects. 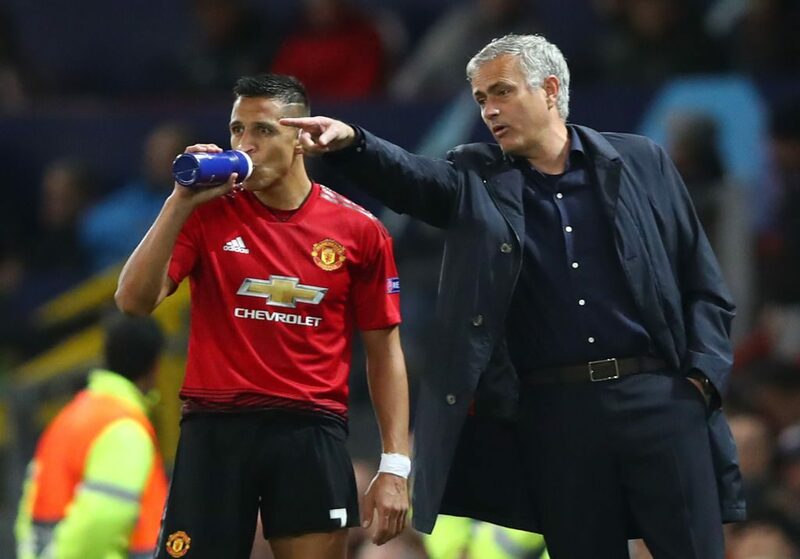 A good work ethic should be the minimum required of a Manchester United team, but Mourinho’s tactics also didn’t help his side’s running statistics. Too often the Red Devils were set up to sit deep and try and counter-attack.